As of now, users who tap on the message icon in Facebook are then taken to Messenger. 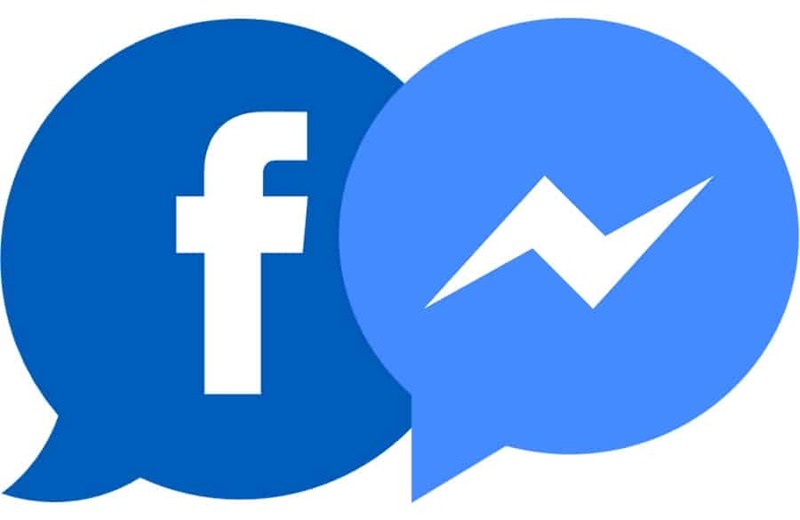 According to Wong, the upcoming messages section will be limited to simple text conversations while more advanced features like calls and file sharing will still require the Messenger app. In a tweet, app researcher Jane Manchun Wong uploaded a screenshot of the new integrated chat function. "Messenger remains a feature-rich, stand-alone messaging app with over a billion people using it monthly to connect with the people and businesses they care about most". Wong warns that Messenger inside Facebook won't offer all of the features you expect from the standalone Messenger app. This does have some advantages, like the ability to use Messenger without using Facebook. Namely, the ability to send and receive messages, while reactions, calls, and photos might remain exclusive to Messenger.